WEEKLY PHOTO CHALLENGE: DELICATE | Nam Writes. 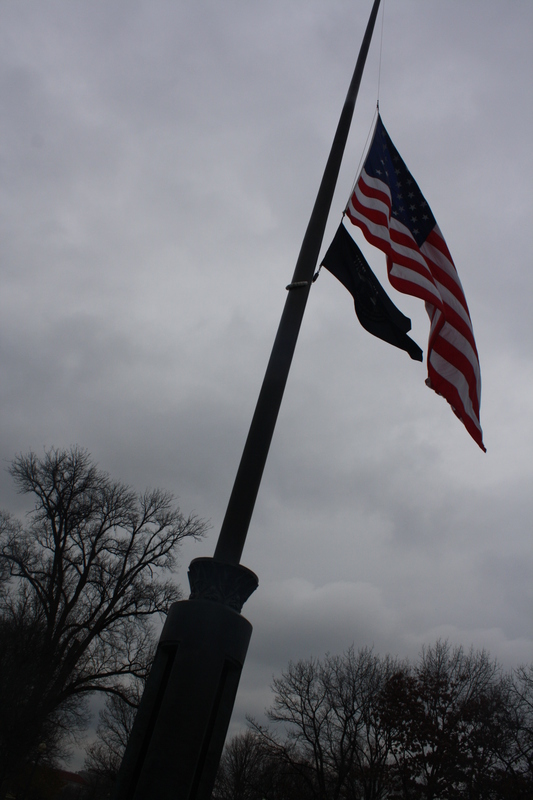 In Washington D.C., all the flags are at half-mast in honor of the Sandy Hook victims, a reminder of the delicacy of life. Life is delicate. It is a delicate and fragile moment. So much pain, grief and fear. My thoughts and prayers to the victims and their love ones.